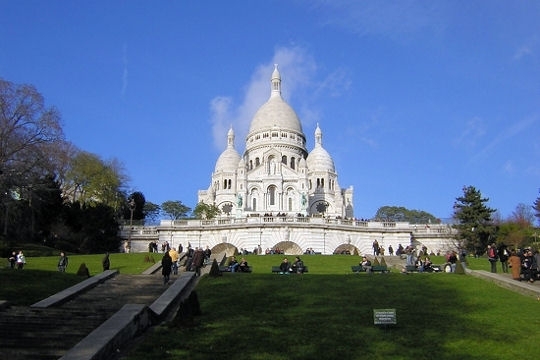 This all inclusive tour will allow you to visit with your experienced driver-guide all the major sites of Paris including Montmartre in the morning. Free time for lunch (not included), then in the afternoon you will continue your tour towards Versailles, the largest palace in Europe, where you will discover the Hall of Mirrors, the Queen's chamber and the great apartments. The visit inside Versailles is with Audio-guide.